To discover Illyssia is to finally find your perfect skincare solution. Illyssia was founded by Helen Rosato-Rossi, a passionate beauty entrepreneur and a pioneer in the field of cellular cosmetics. The Illyssia range draws on high-performing active ingredients and is scientifically formulated to deliver measurable results for specific skincare requirements. 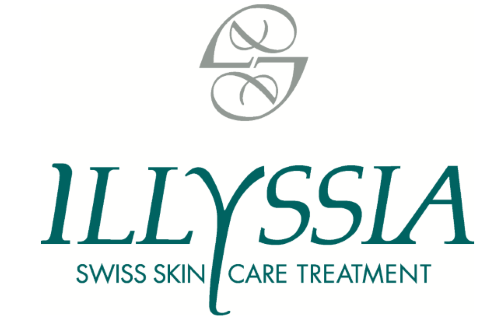 Illyssia is one of the few Swiss brands founded by a woman, and this is reflected in a product range that shows a profound understanding of women’s skincare needs. The developments of the ILLYSSIA premium skin care range began with a very detailed analysis of young skin, identifying its constituents and its process of cell regeneration. The results were carefully examined in the light of what was already known about the differences between natural and premature skin ageing, and the CHL Complex® was gradually developed.